When Comfort, Flexibility and Convenience are Essential…trust the facilities at the Centurion Center for your next event. At Centurion Conference and Event Center, it is our mission to provide the highest standard of service excellence, luxury and exquisite food for conferences, trade shows, conventions, weddings and social events. With over 1000 events held each year, we have earned a reputation synonymous with excellence. From simple to elegant, on or off-site, our staff of professional event coordinators will assist you in planning every detail of your event. Our 14,000 square foot facility can accommodate groups from 8 to 800 and includes nine meeting rooms and an elegant ballroom and foyer. We offer customized menu selections, a complete choice of catering services, high speed wireless internet, business services, and complimentary parking and electric vehicle charging stations. 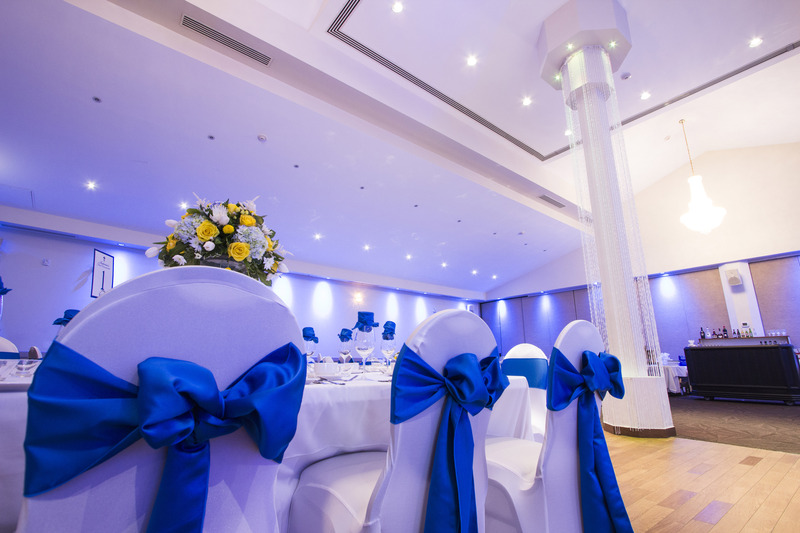 When that special occasion means the most to you, depend on the Centurion Conference and Event Center. We can help with all you special needs. Browse our facilities using the Virtual Google 360 Inside View Tour below. Click the FULL SCREEN link in the top right corner to access a full menu listing of all of our facilities.